So first of all, I'd like to say that I'm not promoting or anything with this post - I just want to have something to write in this blog after being absent for quite some time. I'm sorry I haven't been able to update much on this blog after my holiday, because I'm still a little bit jet-lagged and I needed to settle some other things first. Hopefully I can make a post about my holiday when I have time, because I'm obviously not done reading A Game of Thrones yet - so no book review for a while. 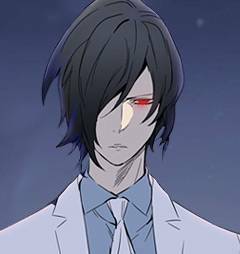 I was attracted to this webtoon because of the drawing style and the premise of the story sounds interesting. It's about a girl named Sia Lee, who's a modern vampire and lives as a beautiful model. Instead of drinking blood, this modern vampire lives by absorbing human energy through physical contact. And one day she came across a guy named Jiho Shin, who attracted her and whom she really want to touch. However, she later found out that he is a clean freak and is afraid of being touched by other people. It's a fun and light read, and I can't wait to see what would happen to these two conflicting people. This one has a cuter and much simpler drawing style, but I love the simplicity and the story as well. The story is about three 25-year-old girls who live different lives and have different personalities. Summer is very bright and cheerful like a child, she's happily in love with her boyfriend but doesn't have a decent work. On the other hand, Mira is a beautiful and successful woman but doesn't have a boyfriend - and is trying hard to find one. Lastly, Jung-A, who lives with her boyfriend for the past 5 years - but it seems their relationship is turning bland. 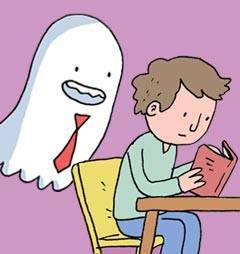 This webtoon is a rather short one for each episode, usually it's not more than 10 panels - but it's still fun to read because the library ghost is so cute ! 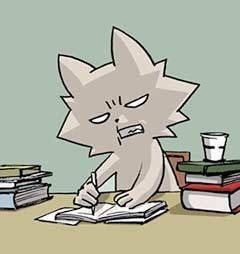 This webtoon is even more absurd than the previous one; I mean really really weird - that sometimes I don't understand what it's trying to say. ㅋㅋㅋㅋ The drawing style is super simple and in black-and-white, but sometimes it's entertaining and made me laugh because of how weird the story is. The ending is usually unexpected and gives a bit of awkward twist. 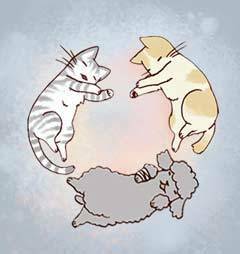 The style of this webtoon is also very simple, a little bit like watercolor style drawing; and it's a heartwarming story about the owner and her lovable pets. There's a lot of sweetness as we see what the pets are feeling towards their owner and how much they treasure their relationships. Most of the episodes are short but definitely touches my heart. 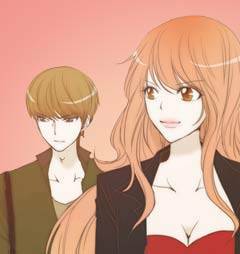 Lastly, this is so far my most favorite webtoon in this app. 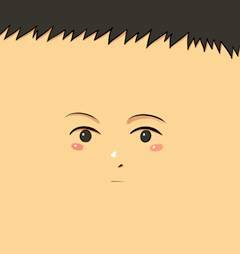 It is also my favorite illustration style because it's so cute and lovable with that chibi style. 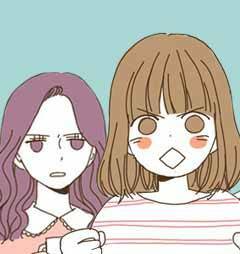 This webtoon is made based on the true story of a Korean girl who's married to an English man - so they're currently living in UK. 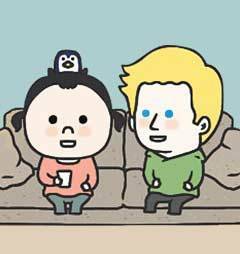 Penguin illustrates their daily marriage life, which is so adorable because Mev is a great husband and Penguin is cute. There are funny episodes, as well as romantic ones. 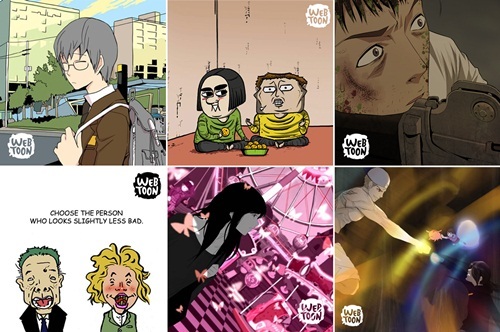 These are the webtoons I haven't read yet but I'm interested to read them. I'll just write down the title and schedules, as well as the summary given. After a long sleep, Rai, a vampire whose ability is much greater than a human being, enjoys an ordinary life at (the) school which his servant, Frankenstein established. 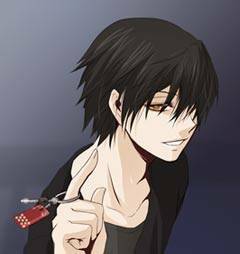 One day, Rai helps his peers who gets in danger from mysterious attackers. Since then, he fights against the Union with Frankenstein and other vampires for the sake of human beings. Wony, a wolf, is just a regular Korean guy in his twenties. 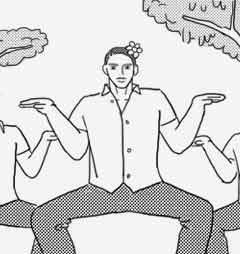 He’s got a less-than-average TOEFL score and has finished his two years of mandatory military service, but he has no luck with women and doesn’t like the way society works, though he isn’t able to change it. Nevertheless, he and his friend Gom (Bear) always find ways to poke fun at the world. 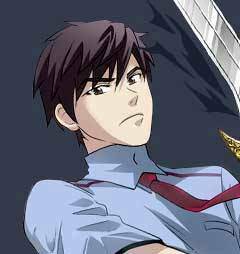 Mori Jin a high-schooler inherited Renewal Taekwondo from his grandfather, enters the national competition called ‘God of High School.’ However, a mysterious group called ‘Nox Solidarity’ makes a mess of the competition attacking the stadium. Since then, Mori and his friends organize Résistance to stand up to Nox. An ordinary high school student, Jihan Han, begins to see people's levels and specialties above their heads like characters of MMORPG games at a certain point of his life. Moreover, simple actions like running house errands become like quests in those games. Since then, his life gets more like fantasy games. All people get blessings from Gods in animal shapes, but the blessing differs by which God it comes from and their hierarchy depends on their Gods. Irang is connected to a God of cat that doesn't have any special abilities. But, after watching an incident happened on his birthday, he finds out that his God was in fact a white tiger that is disguised as a cat. Jin, who lives with a son who looks just like him, is not only a singer but the legendary Sir Incubus. 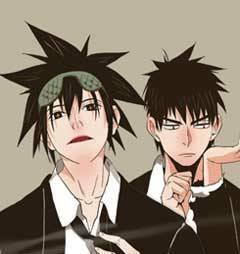 But Jin is now forced to fight in order to raise his son as an ordinary boy after the boy suffers a devilish freak growth spurt. The chaos ensues as the demons and angels around him try to intervene with their own motives. 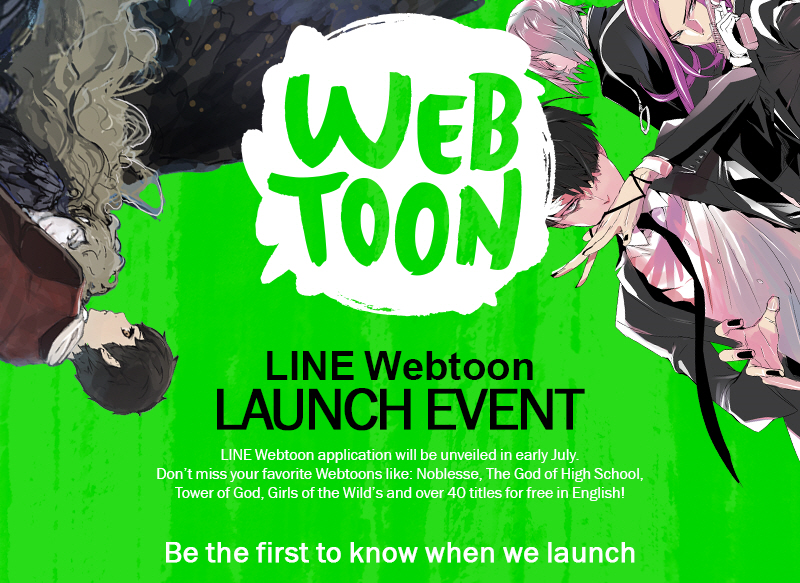 Has anyone else been using this LINE Webtoon app? 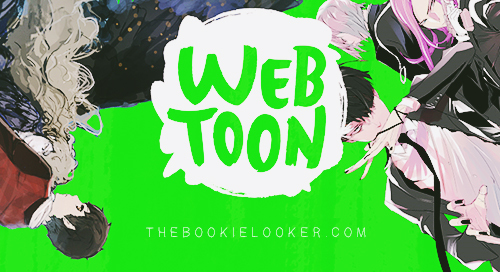 If you have, what are your favorite webtoons? If you haven't are you interested to use this app? 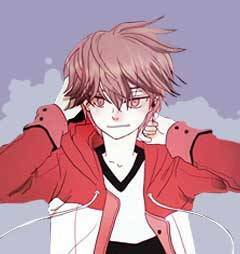 ;)) If you don't have a mobile device, no worries because you can also read this through web :)) Below are the links for you if you want to download or start reading the webtoons now through mobile web ;) That's it for now, hopefully I'll be able to post a movie adaptation review or a post about my holiday soon. Book review for Game of Thrones will probably be up by the end of this month or early in September! :D Bye! Orange Marmalade is sweet too! tells a story about a vampire girl living amongst humans. been going on for 10 episodes i guess. have you read it?